As a vocation I work with seniors and understand the power of fitness in health, mental stimulation and purpose. I enjoy telling stories about my sporting and family life (see the blog below). In 2017 I had a break through year. 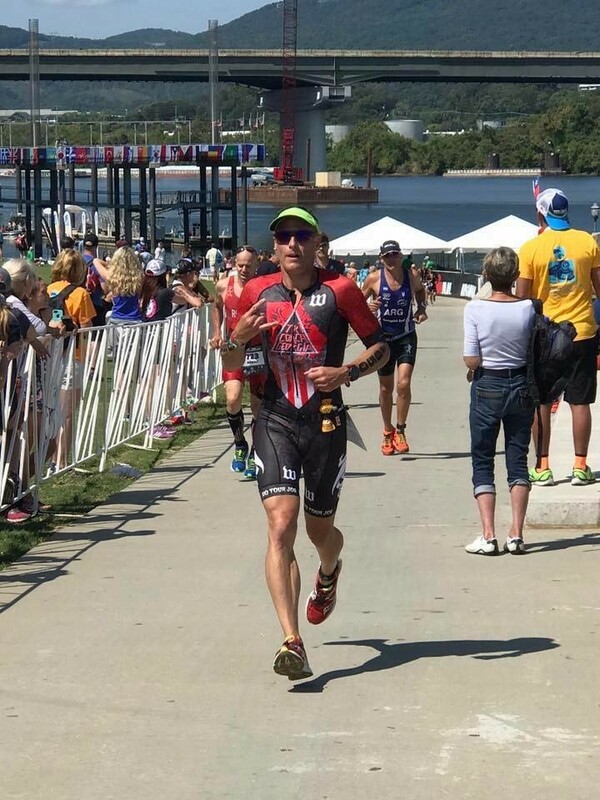 After attending two Ironman 70.3 World Championships I finally broke the top 20 with a 13th place in age group at the 2017 Ironman 70.3 World Championships in Chattanooga. This race was positioned about 2 months ahead of my A goal for the year, Ironman Florida, where I also broke the Top 10. With the confidence of these races for the first time I felt qualifying for the Ironman World Championships was possible. I centered my A race early in the year at Ironman Santa Rosa. I was able to pull out a 3rd place at Ironman 70.3 Florida and a top 10 and 4th on bike (thanks to my Enve wheels) at Santa Rosa but fell short of qualifying. I will be focusing in on as many as two Iron distance races in 2019 to build towards my goal of qualifying for Kona.